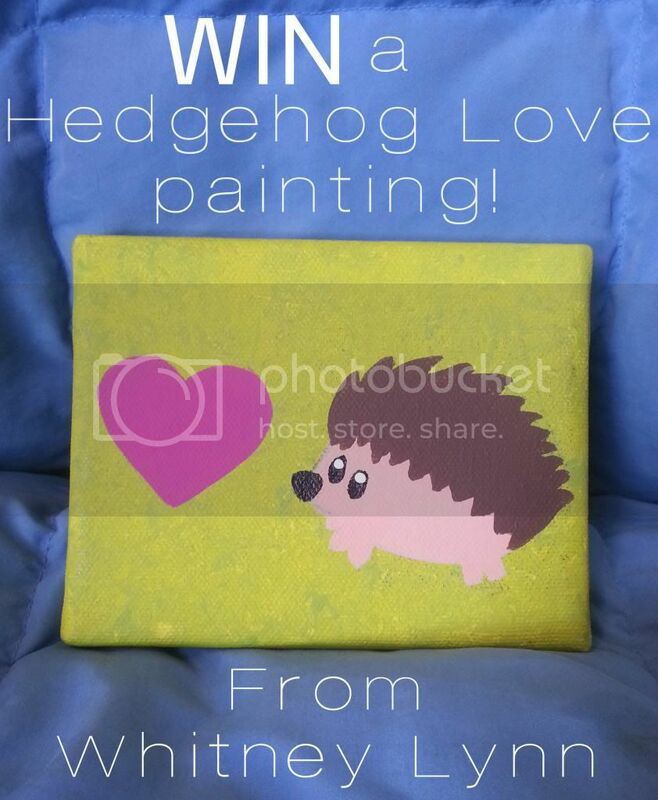 Whitney from Whitney Lynn Art is a good friend of mine and is offering a 4" x 5" hand-painted 'Hedgehog Love' painting. It's signed on the back and made with love just for this giveaway. 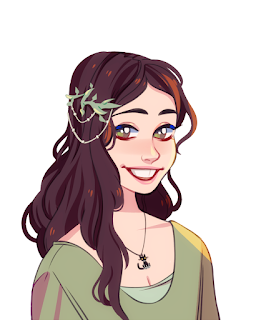 Whitney makes all sorts of cute paintings including some Harry Potter, Zelda, and Star Wars themed ones. She was also my craft fair buddy at the last craft fair we sold at. (Posts from those days are here and here!) It's about time that a MagicCatJenny reader get to take home a lovely Whitney Lynn painting.